Single Origin Colombian Coffee Beans | H&L Coffee Co.
Colombian coffee can be sweet, creamy, bold, and delicious. It can also be of the variety sold in grocery stores. 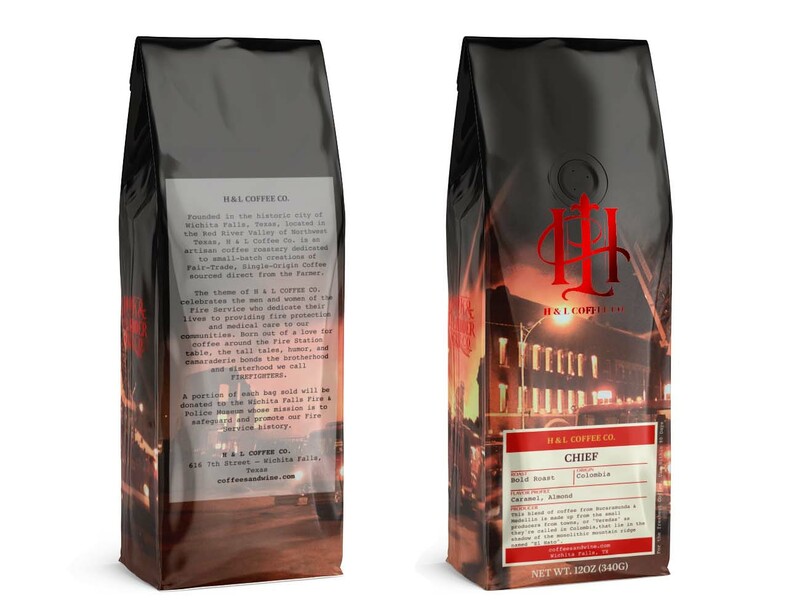 This H&L micro blend consists of coffee from small farms in two regions: Bucaramanga & Medellin. Located in the shadows of the “El Hato” mountain area, both farms are shaded by this monolithic ridge. Columbia hosts a diverse group of farms that stretch all along the “Cordilleras.” The “Cordilleras” is a set of mountain ranges that extend north from the Andes. The small farms along the mountains produce a great variety of coffee beans. Some are very high quality; some are better for grocery store blends. We think you’ll agree we have selected superb beans for “The Chief” micro blend. The coffee beans we’ve selected from a small farm in the Bucaramanga region produce an earthy, full body taste. The beans from Medellin provide a slight sweetness that comes out in caramel and cinnamon tones. Together, they make for an excellent Colombian roast that will knock your socks off, especially if you’ve tried Colombian single origin in the past! H&L Coffee Co. supports eco-friendly farming. We believe in every company’s role in the community. Our coffee is Sustainable. Direct Trade. UTZ Certified. Rain Forest Alliance Certified. Small Batch Artisan. Roasted to Order. 10% of proceeds benefit the Firefighter and Police Museum. All proceeds of our “Sparky” and “Frisky” roasts benefit animal welfare.